Amber Case: Are Our Devices Turning Us Into A New Kind Of Human? Anthropologist Amber Case says our technology is changing us into cyborgs. She argues we have become a screen-staring, button-clicking new version of Homo sapiens. 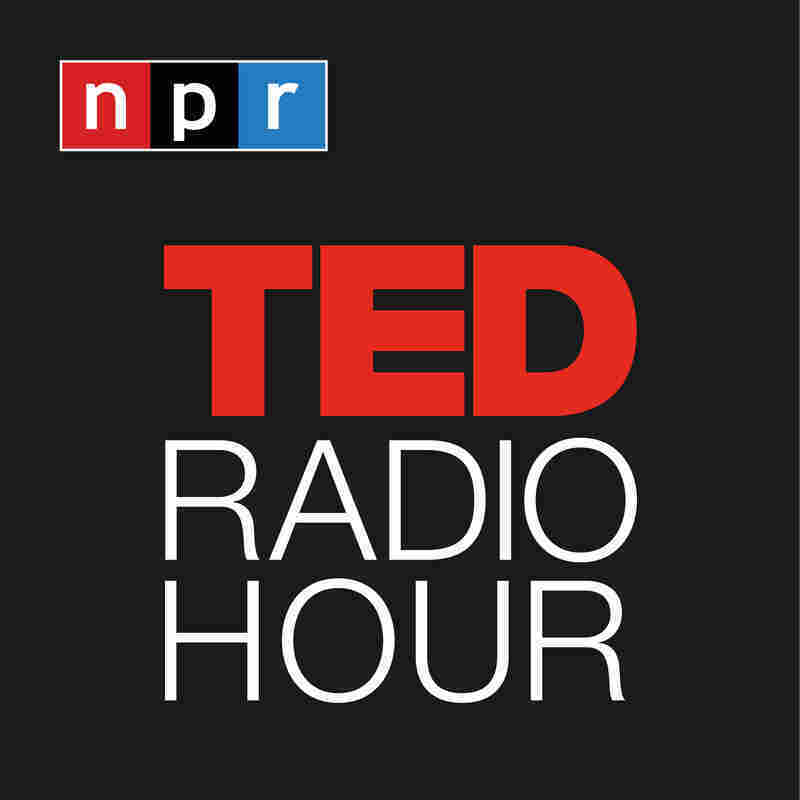 Part 2 of the TED Radio Hour episode Screen Time - Part I.
Anthropologist Amber Case says our technology is changing us into cyborgs. She argues we have become a screen-staring, button-clicking new version of Homo sapiens. Cyborg anthropologist Amber Case examines the way humans and technology interact and evolve together. Like all anthropologists, Case watches people, but her fieldwork involves observing how they participate in digital networks, and project their personalities, communicate, work, play and even form values on their digital devices. Case founded Geoloqi.com, a private location-sharing application, out of frustration with existing social protocols around text messaging and wayfinding. She's also the author of Calm Technology: Designing For The Next Generation Of Devices and An Illustrated Dictionary Of Cyborg Anthropology.